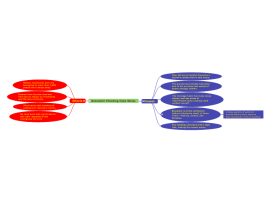 Some of the key differences between the Yalta and Potsdam Conferences that contributed to the Cold War. 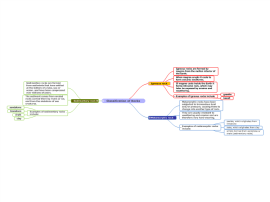 Geography mind map looking at the different types of rock. 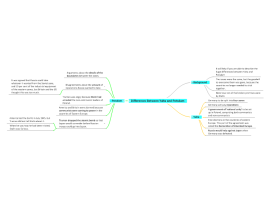 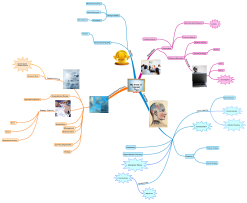 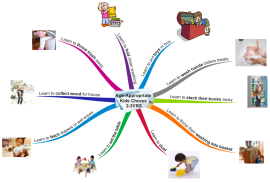 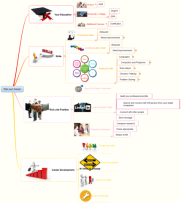 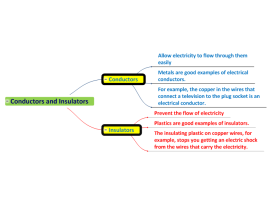 Brief physics mind map providing the basic facts on conductors and insulators. 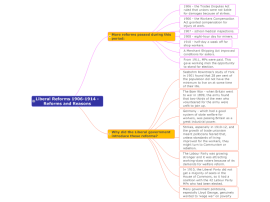 A look at the reasons behind many of the Liberal reforms between 1906 and 1914. 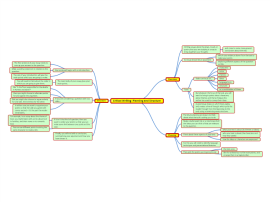 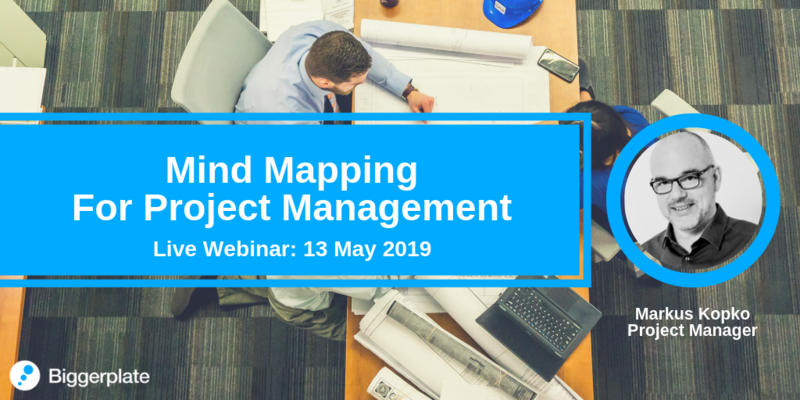 Learn about the planning and overall structure of a critical writing piece.